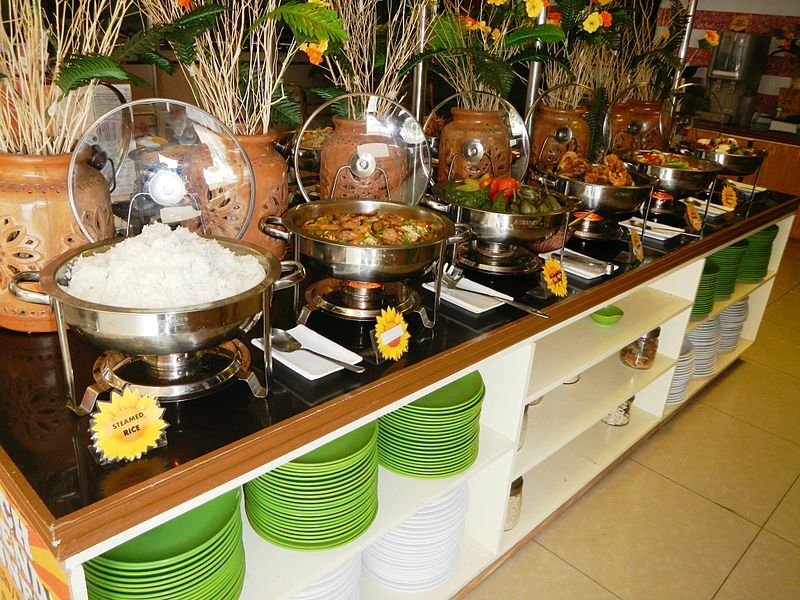 Filipinos love to eat and throw a party – for birthdays, weddings, anniversaries, fiestas, and just about any occasion we can think of. This happy-go-lucky attitude is already part of our culture. It seems that a special occasion is never complete without some form of celebration – and it is always best if there’s lechon on the table! This love for food could be your ticket to a great business option: catering business. But there are a lot of things to consider here; thus, you might want to take up lessons to improve your business and marketing skills. It is also a great idea to have a feasibility study done on your business before you even start buying stuff. You also need to register your trade name with the DTI, obtain a mayor’s permit, register with the BIR, and get other documents needed before you can start your business. Find people who can cook delicious meals for your clients. This step is very important because the success of your catering business often depends on the food you serve. Find staff to wait on guests or help serve the food and clear tables afterwards. Train them, if possible. Order uniforms for your staff, especially those who will be helping out at the event. Buy all the necessary tableware, including spoons, forks, butter knives, water goblets, wine glasses, etc. Buy items you need in the kitchen, such as a gas stove, oven, pots and pans, and others. Buy tables, chairs, and linens. Buy stock pots, chafing dishes, and other tools needed for serving food. You will also need a vehicle to transport the food and your staff to the client’s preferred venue. Create menu options for your clients to choose from – but make sure your cooks/chefs know how to prepare these foods. Better yet, have your cooks write down the dishes they known how to prepare. Advertise your catering business and find ways to attract clients. When you finally have clients, make sure to always do your best. Remember that word-of-mouth advertising is a great way to gain new clients but one big mistake and you’ll be all over social media.